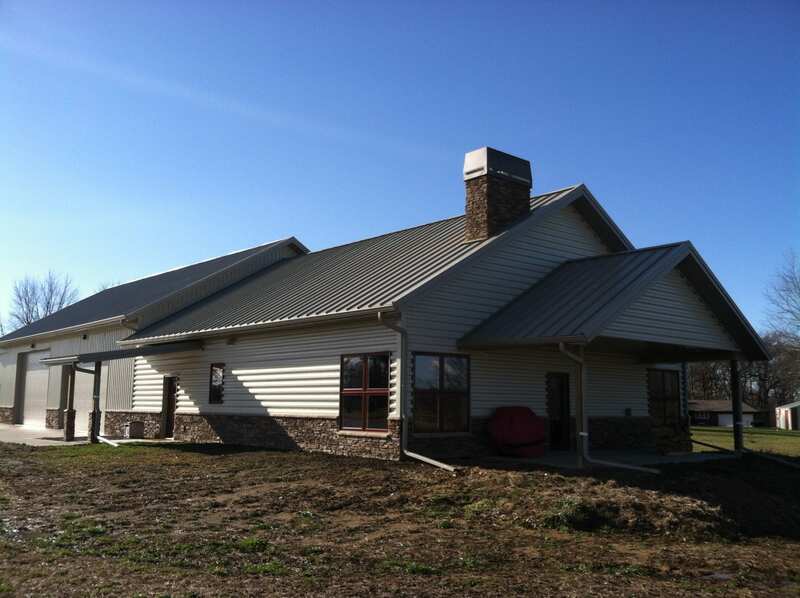 For your metal roofing needs, visit our Cool Roofs site and make it ‘One and Done’. 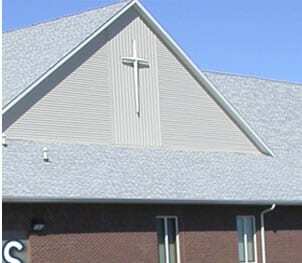 Our knowledge and experience with church projects helps guide our approach and allows us to find the best solutions to meet their needs. We can help your business achieve it’s goals with economical construction solutions to help your business grow or to get started. Designed to meet your needs and aesthetics, this building style has classic roots, but utilizes modern practicalities. 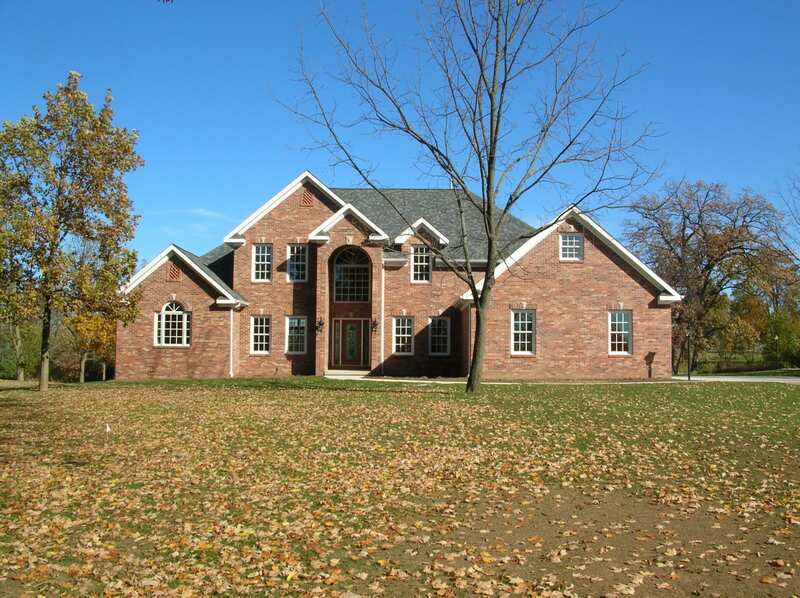 We can build the custom home you’ve always wanted. We’d be happy to discuss your plans and show you what we can do to make your dream home a reality. An idea long imagined – now an affordable reality. This radically different home building system is engineered and constructed to combine high efficiency with a simple, yet elegant design. 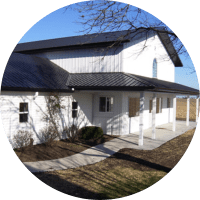 H&D Quality Builders is a construction and general contracting company based in the village of Roanoke, Illinois, close to Peoria. 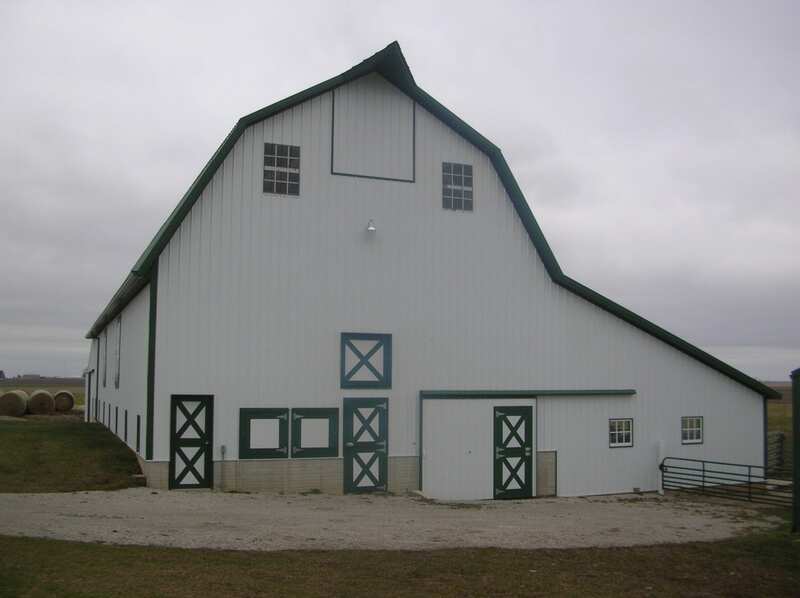 Since our founding in 1990, we’ve built, repaired or remodeled just about any kind of building you could name, including homes, offices, stores and other commercial buildings, garages, farm shops and a variety of other agricultural structures, as well as stables and churches, which is one of our specialties. We’re also a Borkholder dealer and proudly offer a range of Borkholder agricultural, commercial and signature building packages. Our line of Borkholder building solutions allows us to give our customers the best value for their money, which is one of our guiding principles at H&D Quality Builders. Most contractors just try to get the job done as quickly as possible and sacrifice quality for the sake of speed. 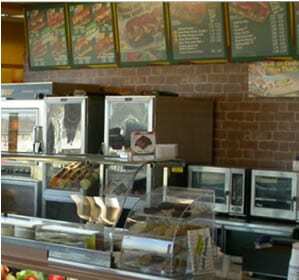 At H&D Quality Builders, we do business a little differently. 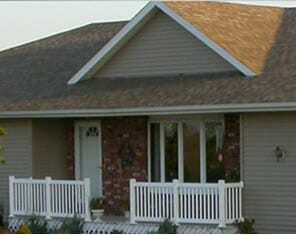 We build the structure you want, according to your needs and get your project done on time and on budget. 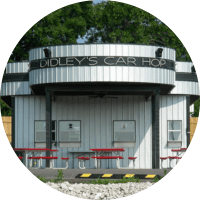 We don’t just construct buildings – we build long lasting relationships with our customers and get personally involved with every single project we work on. Whenever you have a construction, repair or remodeling project, rest assured that H&D is here for you. 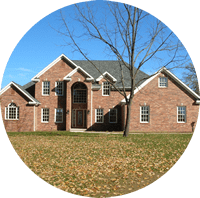 We provide the highest quality construction in the greater Peoria area and we keep your budget in mind from the beginning of your construction project until completion to make sure you get the very best value from every dollar you spend. 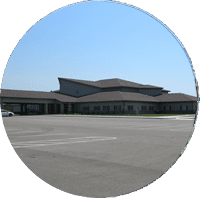 Our relationship with Borkholder Buildings allows us to keep your costs to a minimum – as much as 50% on the cost of a new building compared to our competition in the Peoria area. 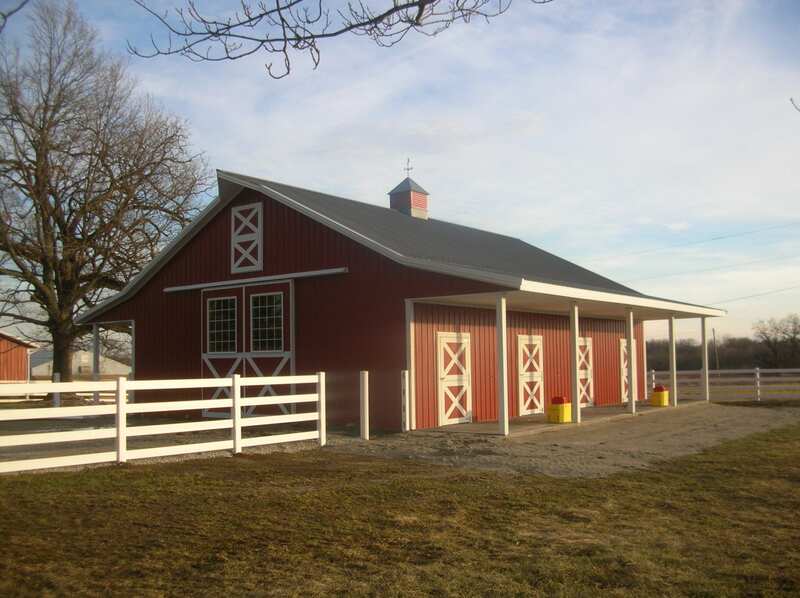 Combined with our industry leading standards of customer service and attention to detail, we’re the number one choice for commercial, agricultural and residential construction in central Illinois. We started small, with just two owners/employees and a secretary who worked part time. 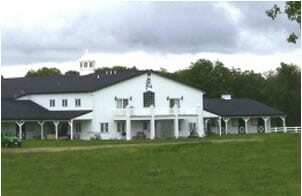 The original focus of H&D was agricultural and residential remodels, repairs and small scale construction projects. 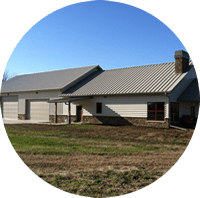 We’ve grown quite a bit since; just two years after the company was founded, we became a Borkholder Buildings vendor and started building postframe buildings for residential and agricultural projects as well as custom homes, commercial buildings and equestrian facilities. Just a few examples of our outstanding work!